Australia and Chile are the two largest lithium mining countries in the world. However, due to different geological and climatic conditions, they differ greatly in the way they produce lithium. The Greenbushes mine in Western Australia supplies one-third of the world's lithium mines. The production process involves the extraction of hard rock and on-site preliminary treatment, including crushing, grinding and flotation. The lithium mine in Chile needs to extract lithium-rich brine from the salt lake. The brine was concentrated in the evaporation pond for several months and then subjected to on-site preliminary treatment. Chile's main lithium mine is located in the north of the country and is part of the so-called global “lithium triangle”, which includes the border areas of Chile, Argentina and Bolivia. The Greenbushes lithium mine is undergoing project expansion. 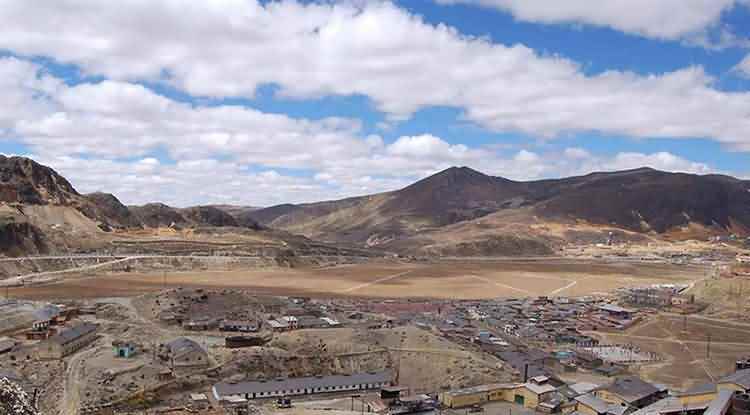 In the past two years, two mines in the eastern part of the state, Mount Cattlin and Mount Marion, have also resumed production. This year, the production of three new mines in the Pilbara region will also increase, while the remaining mines are at different stages of planning. Chile's two major lithium producers, SQM, and US Albemarle reached an agreement with the Chilean government in the first quarter of this year to increase their production. In Argentina, major lithium producer FMC plans to expand its lithium production. Other mining countries, such as Canada, Mexico, and Africa, have begun to pay more and more attention to lithium production. In the use of electric vehicle batteries, lithium is usually processed into special grade lithium carbonate or lithium hydroxide, which is more expensive, but also more energy efficient. With the development of the mining industry, processing is also increasing. Australia, the United States, South America and China are all building or planning new and expanded plants. China's position in global lithium processing plays an important role, and China also provides the world's largest lithium-ion battery market. Chinese mining companies are actively engaged in mining, processing, and purchasing lithium and lithium concentrates in other parts of the world. For example, in Australia, the Chinese company Tianqi Lithium is one of the operators of the Greenbushes lithium mine, while other Chinese companies hold the stake in the Australian lithium mine. Most lithium companies are optimistic about the future. Australian company Orocobre believes that "the future growth in lithium demand will exceed the expected new supply." Especially in the context of strong growth in electric vehicle production, some analysts believe that by 2025 the world will reach at least 15 million production. In 2017, there were only about 1 million electric vehicles in the world. But not everyone thinks lithium supply will lag behind demand for some time. For example, in a report released last month, both Morgan Stanley and Wood McCann predicted that lithium supply will catch up from next year to meet global lithium demand. Morgan Stanley expects lithium prices to fall by around 45% by 2021.